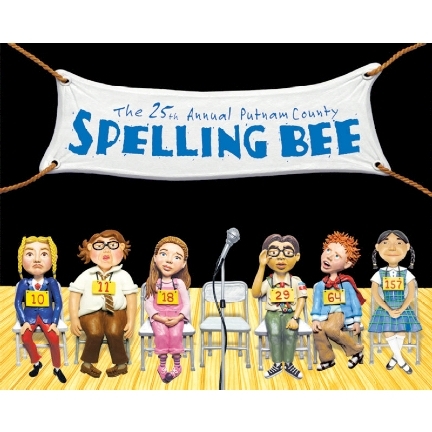 Welcome to the cast of 25th Annual Putnam County Spelling Bee and back to the unbearable awkwardness of middle school! What a wonderful experience this audition this has been. Come to Room 8 during lunch on Tuesday the 5th to collect your company materials and sign into the Remind for this mavelous show called Spelling Bee!